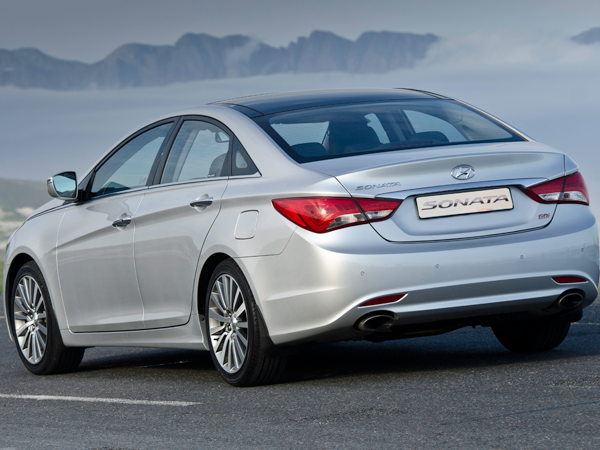 The Hyundai Sonata makes driving “effortless and fun”. Read on for more about this powerful sedan. Big, powerful, stylish, handles like a dream and goes like a rocket. 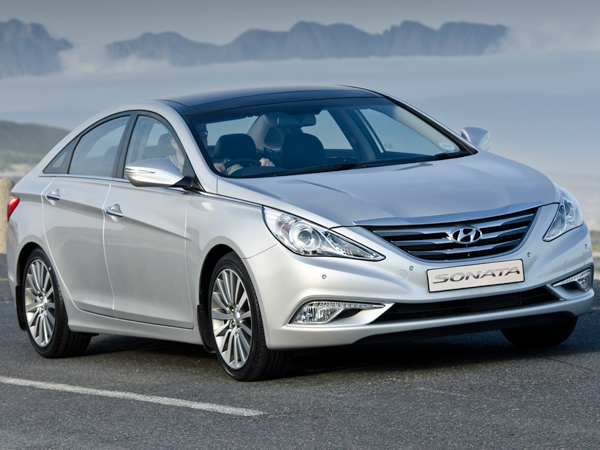 The Sonata certainly ticks every box and then some. On the road it’s a pleasure to throw about or just cruise along in. It makes driving effortless and tons of fun. 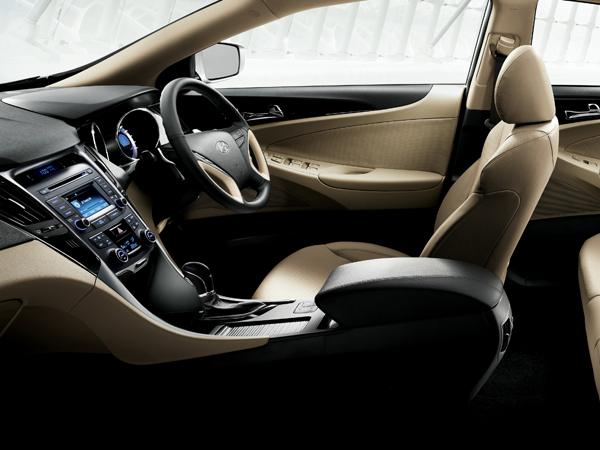 You’ll love spending time in this sporty and luxurious beast. It comes standard with a host of features such as heated front seats, a rear camera for tricky parking spaces and a gorgeous panoramic sunroof for when summer eventually arrives. Its split personality ensures you can take it easy, or poke the beast and see what happens if you’re feeling adventurous. Either way this car won’t disappoint. We like: Absolutely everything about this car. Oh bother: Handing back the key was difficult. You certainly won’t get bored of driving around in it. The more time you spend in it the better it gets.